I’ve been making school lunch boxes for thirteen years now. 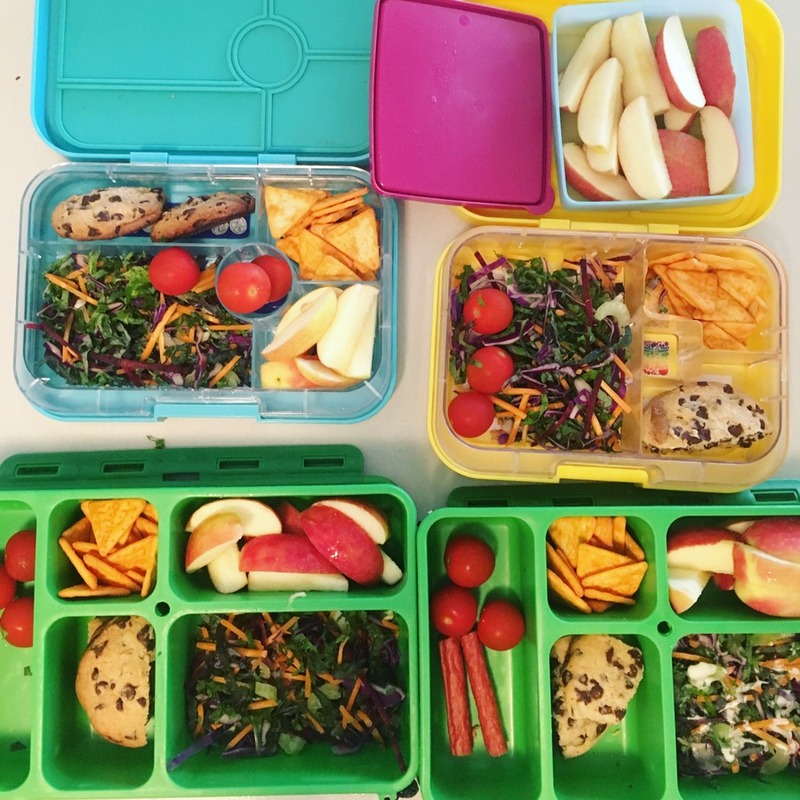 I used to find it challenging – constantly thinking about what food works – but over the years, I’ve refined the process and lunch boxes are quite effortless these days. The best thing is everyone takes ownership over the task. 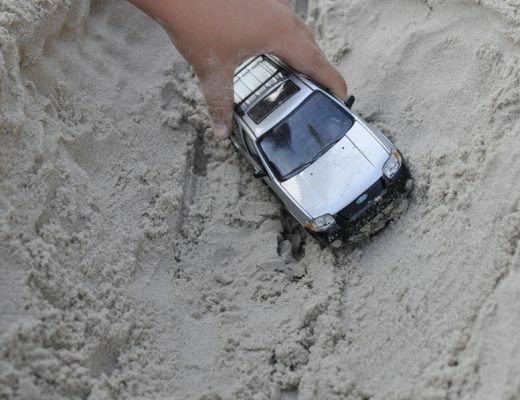 Someone just does it, and I love that. On this particular morning, I had to drop my husband to the train station, and I came home to find one of the kids had done the lunches – and well balanced too, I must say. 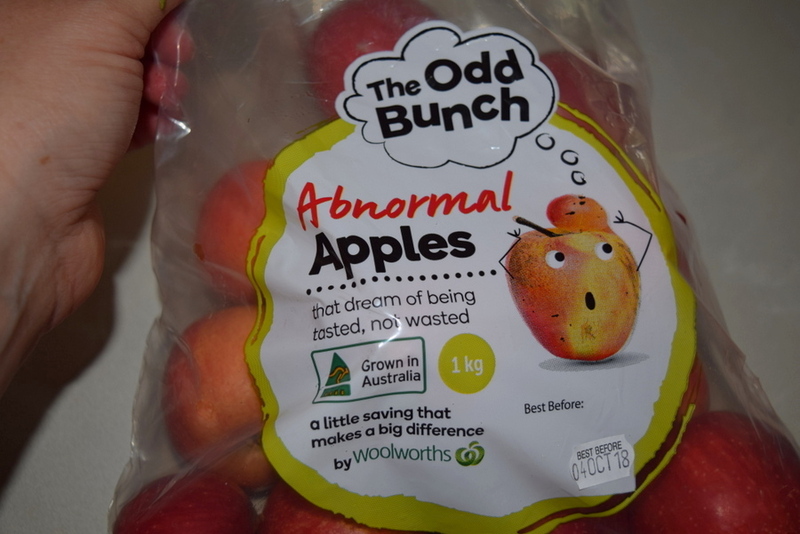 In partnership with Woolworths, I wanted to put this post together, boiling down what has worked for me over the years. When I was chatting to the Woolies team, what resonated with me was their flexibility – it’s about whatever works in your family. Whether you rely on convenient options, you like making everything from scratch (check out the Woolies lunch box recipes) or you fall somewhere in the middle like me. See, I used to bake often when the kids were little, but these days, I increasingly rely on pre-baked items. My staples from Woolies are the mini blueberry muffins and cheese scrolls. Each week, I grab a few packets and stick them in the freezer, then if I need them, they go directly into the lunch box frozen and are thawed beautifully by eating time. 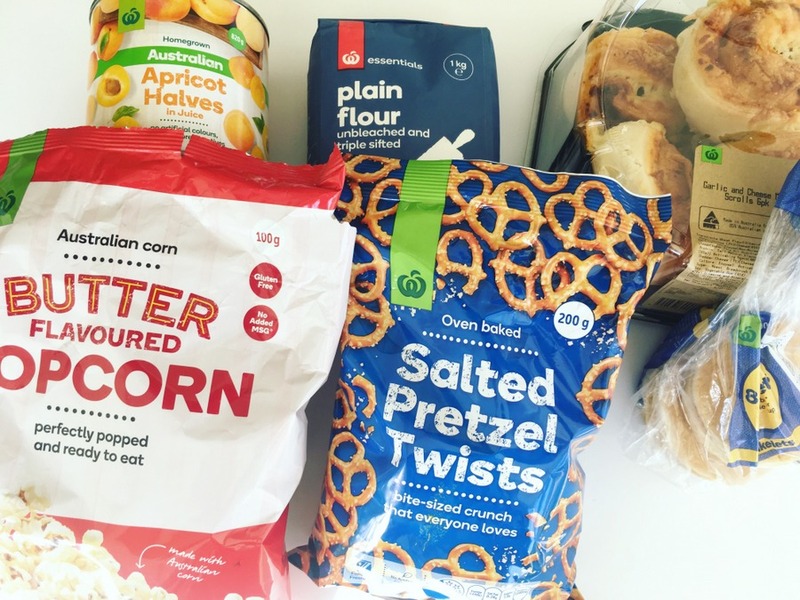 I was keen to know more about what happens behind the scenes with the products I love, so I had a chat with mum of four Leanne, the Head Baker at my local Woolies. She wasn’t surprised to hear about my lunch box favourites, because the mini muffins and scrolls are among her top sellers. Leanne would know – she has been baking at Woolies for 37 years! I asked her why she loves her job so much. “I just love bread,” she replied. Ah, I found a kindred spirit. Like me, Leanne loves fresh bread with lashings of butter and a smear of vegemite. A typical day for Leanne starts at 3am, where the dough is proved for baking. Then a variety of loaves and treats are made, baked and put out on the shelves. Leanne explained to me that Woolies strives to have the balance between keeping costs down for customers, ensuring consistency across stores, and still providing delicious freshly baked goods. I can tell you, the smell was amazing. This means Woolies creates the dough off site, and it is proved and baked in store, so the best of both worlds. A typical weekly lunch box shop for me involves buying both ingredients and pre-made items, depending on how busy I am that week. 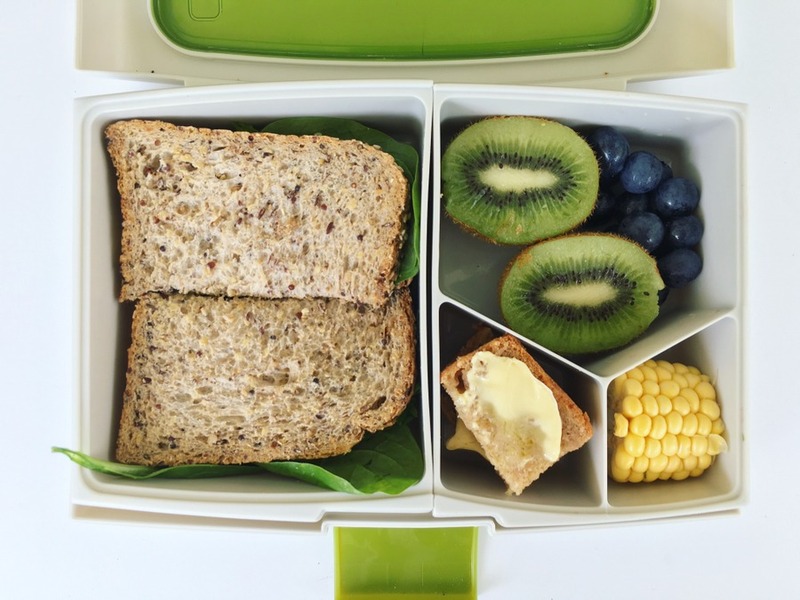 Below I’ll explain my top four lunch box tips and also three (super easy) staple recipes I use the most. 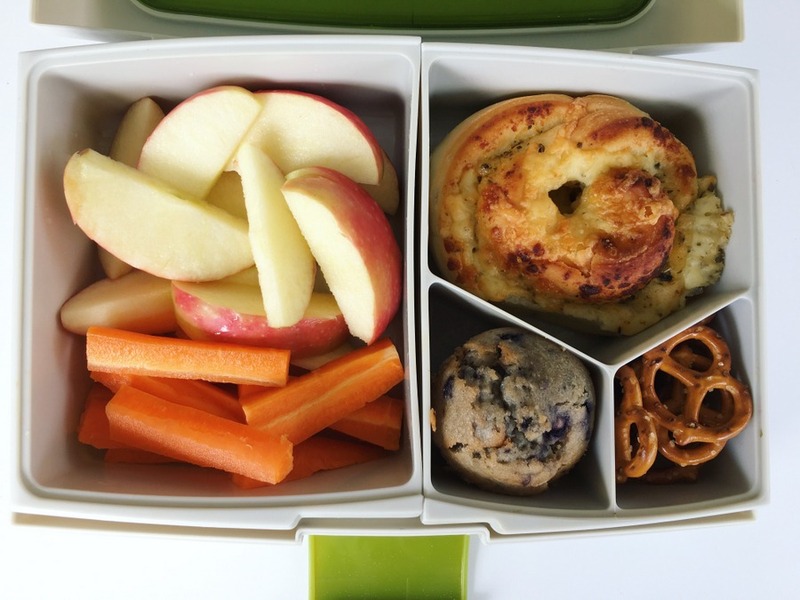 You will notice most of the lunch box examples I share have these elements. Many people ask me how I get my kids to eat veggies, and I would say it’s a long-term thing. 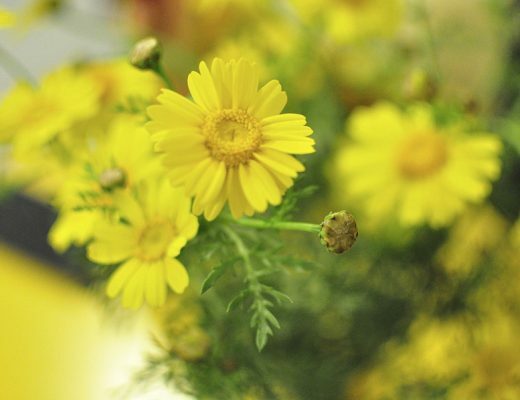 Create a positive food culture in your home, and just keep offering vegetables. 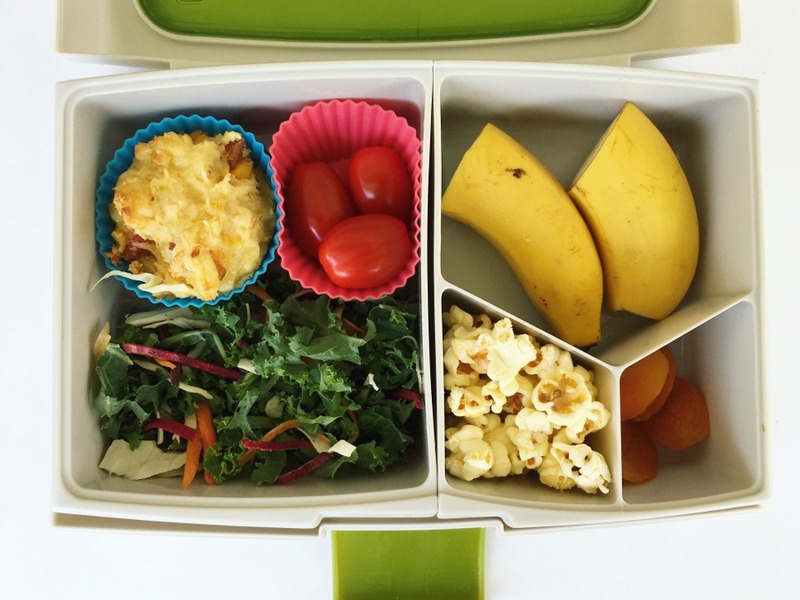 Because our system includes veggies, it’s normal at our place, so much so that even when the kids pack their own lunch boxes, they include veggies. This system helps with shopping too, because you know what sort of food groups to look for. 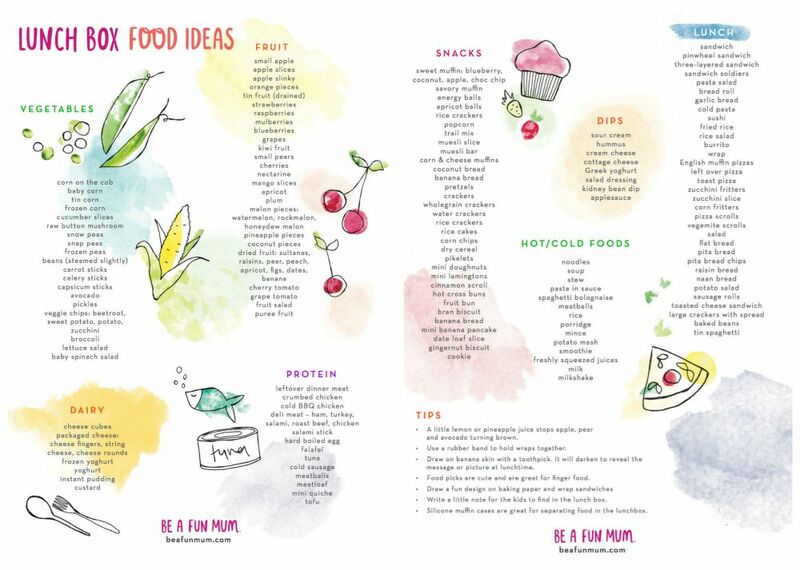 If you’re interested in the types of food I find works in the lunch box, check out this printable. Part of creating a positive food culture in your family is to rely on staples, but also try new foods. I have tried a host of foods over the years — some work, and some do not. I find it important to get feedback from the children. 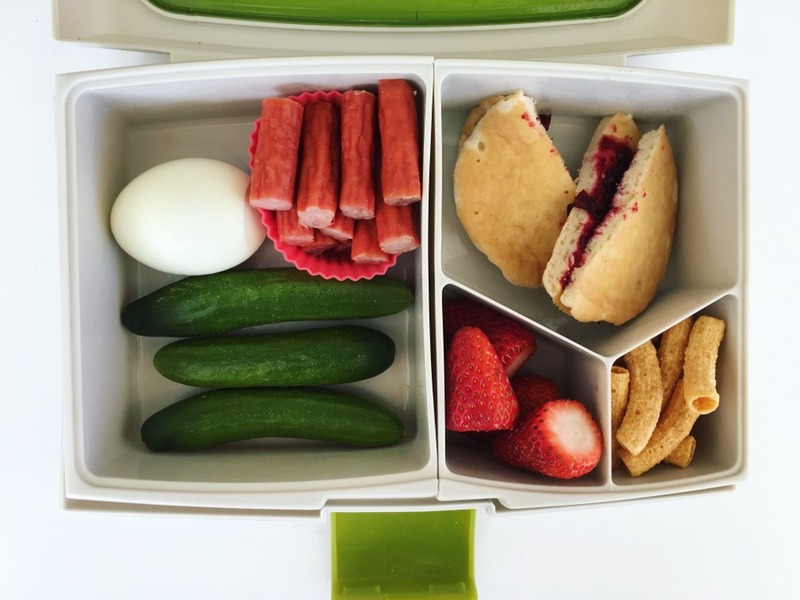 So, if we try something new, I might ask them after school, “How did the lunch box food go?” Because it’s a team effort at our place, feedback from them is important to me, and I have found over time, this helps them take ownership over the lunch boxes too. 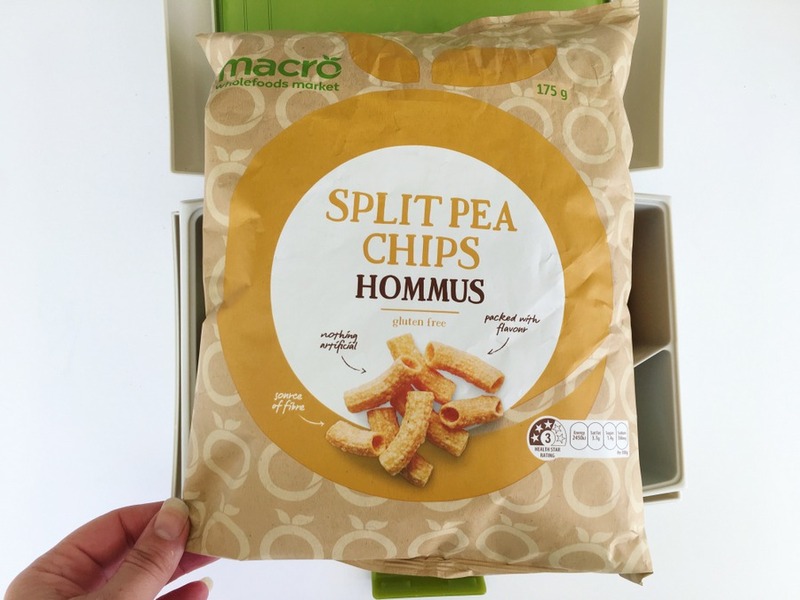 Just this week, we tried something new: These Macro Split Pea Chips. 3 out of 4 of the kids liked them. I seriously do not know what I would do without the freezer. 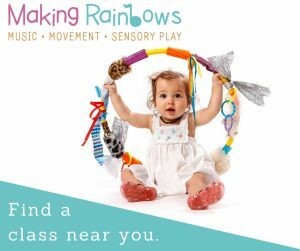 It is what makes our lunch box system work. You can buy bakery items on special, or freeze items you make at home. They stay fresh and you can just get them out of a morning and put them straight in the lunch box. Tip: To keep cut apples from going brown, drizzle a little orange/lemon juice. 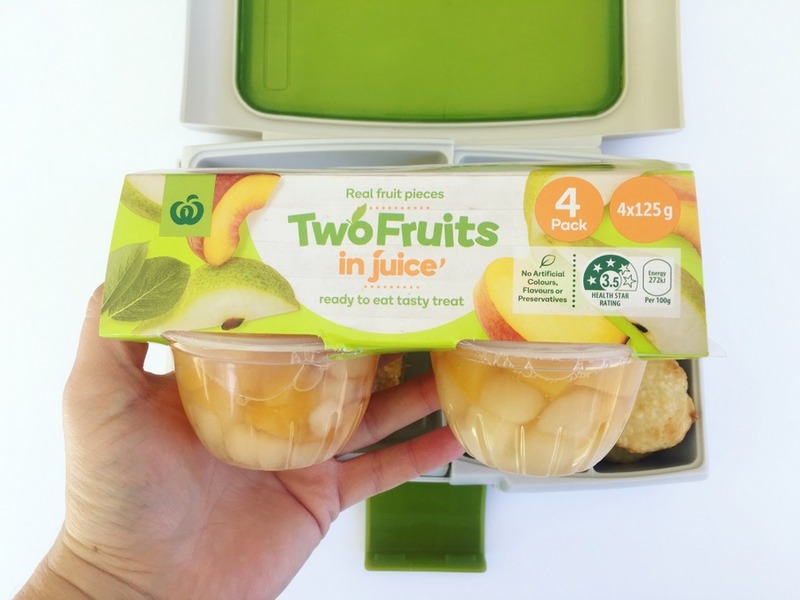 Tip: Tin fruit works well in the lunch box too. I can’t stress this enough! 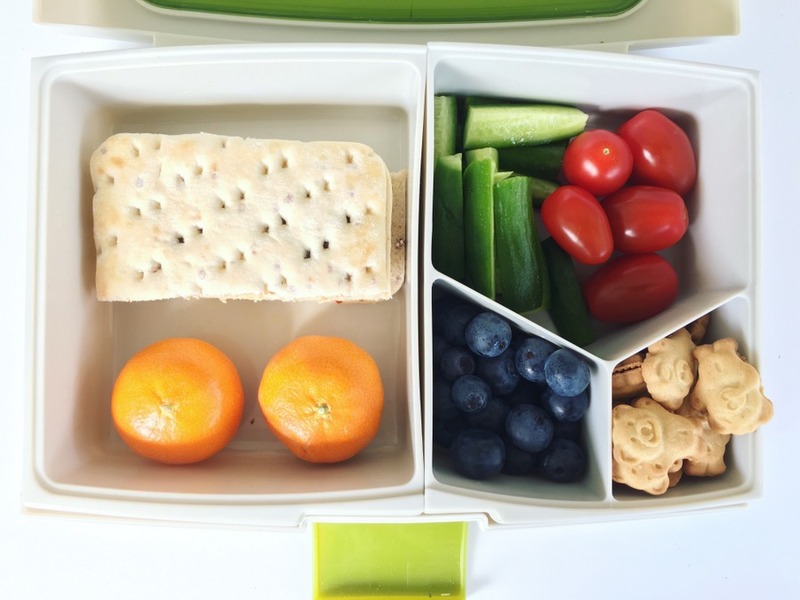 It helps to have a lunch box that has sections (preferably spill proof). 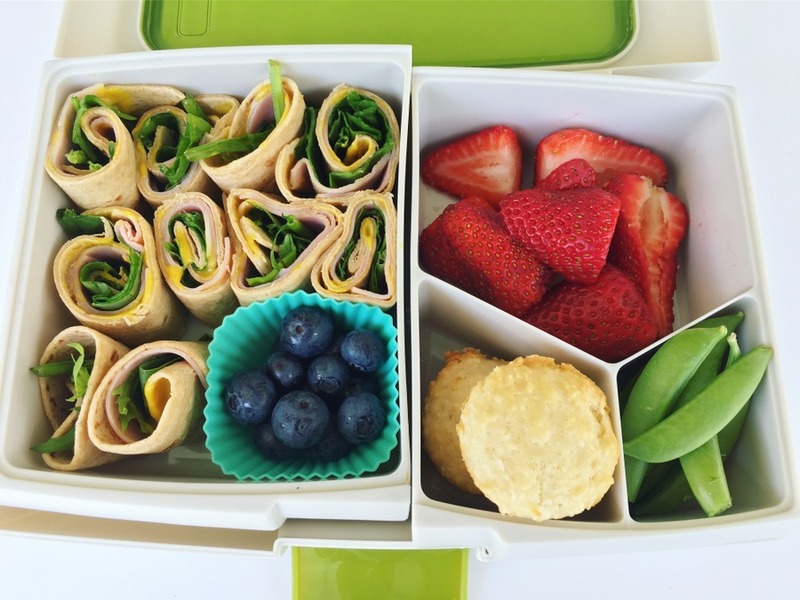 This makes it easy to create litter free balanced lunches. 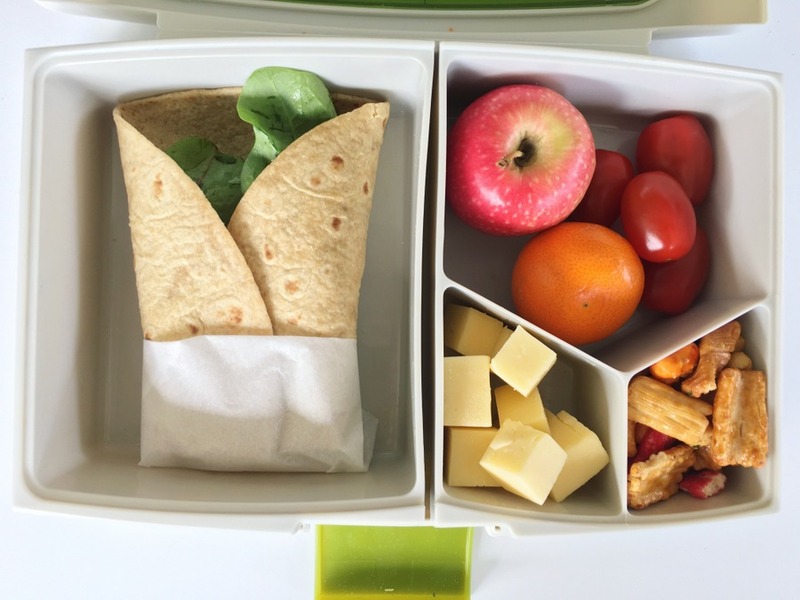 Tip: The Odd Bunch apples and mandarins are often smaller in size so they fit in the lunch box without the need for slicing. I do rely on pre-made food, but I also make my own stuff when I have time. Below are three simple recipes I use over and over again. This recipe only has three ingredients. I’ve been making this recipe since I was a child (can be made into a loaf). Inspired by Simple Home Cook Recipe. 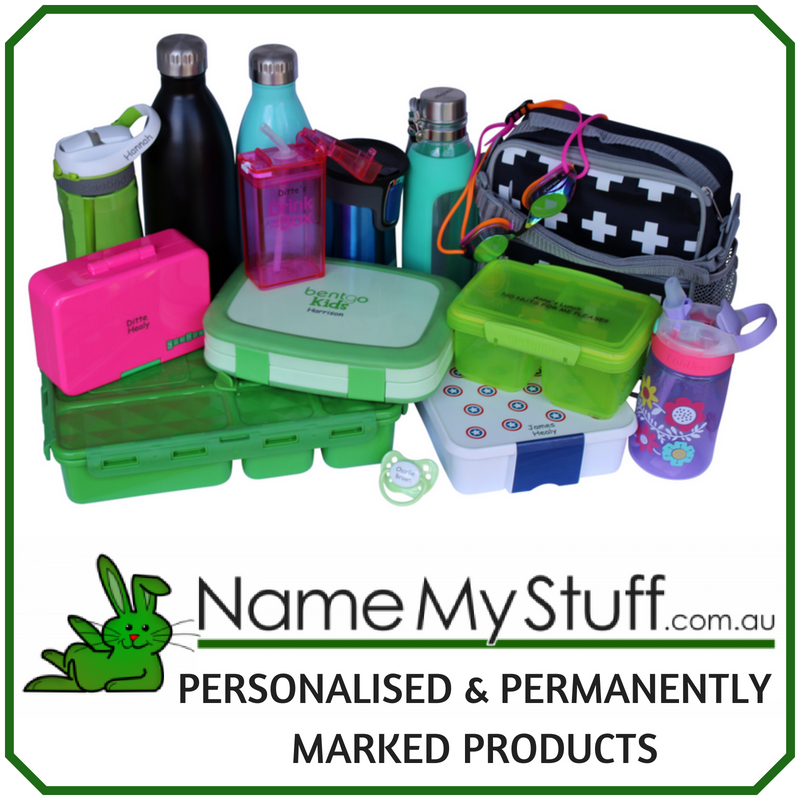 I have made hundreds upon hundreds of lunch boxes over the years. In a nutshell making it easy is about having general family goals about food, relying on staples and trying new things too. 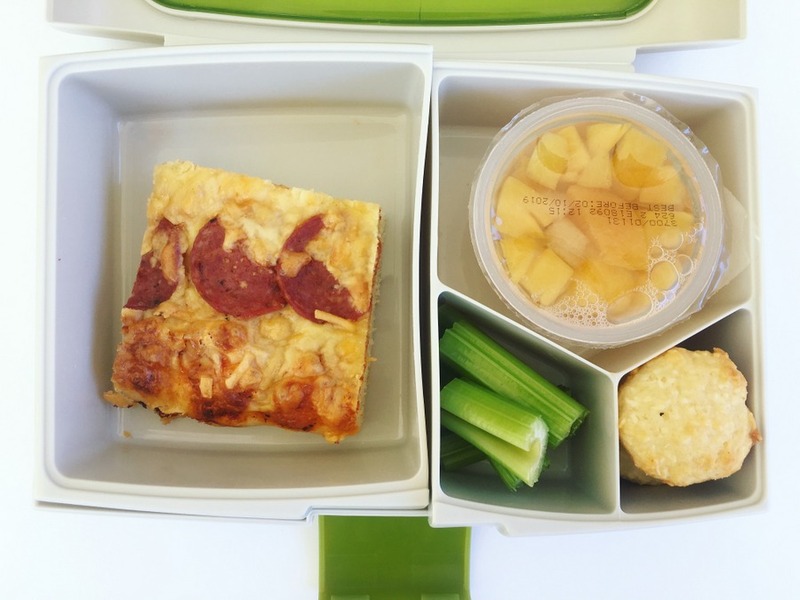 Check out the Woolies lunch box recipes for more inspiration.